Eastern Conference Pre-Scouts: Identifying each teams weakness - The Point Data-driven hockey storytelling that gets right to the point. Monday and Tuesday at The Point, we are breaking down each teams weakness / area to exploit. 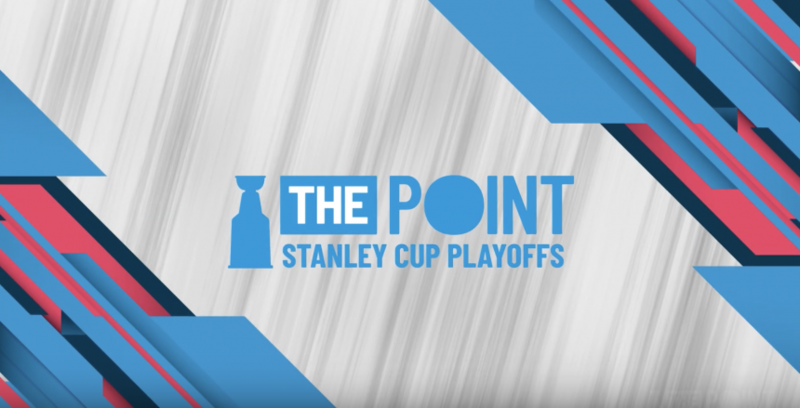 We started with the Eastern Conference and you can see all 8 videos here. Also, subscribe to our YouTube page where we will be posting video content all playoffs long.